The PTO booking system will open to parents towards the end of the school holidays and parents will be advised accordingly via an email containing relevant instructions and the link to the booking system. 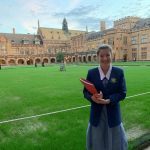 If you have any questions about academic plenaries please contact Mrs Rachael Jarick via email. 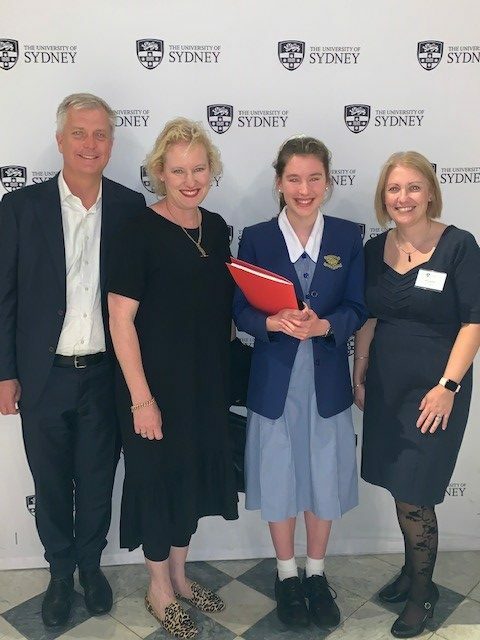 On Wednesday evening Isabella Greenhalgh and her parents attended the University of Sydney for the Academic Excellence Awards for Year 10 2018. 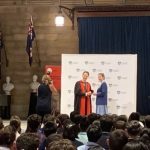 These awards, hosted by the University of Sydney and held in the spectacular Great Hall, acknowledge students who have achieved academic excellence in Year 10 in schools across NSW. 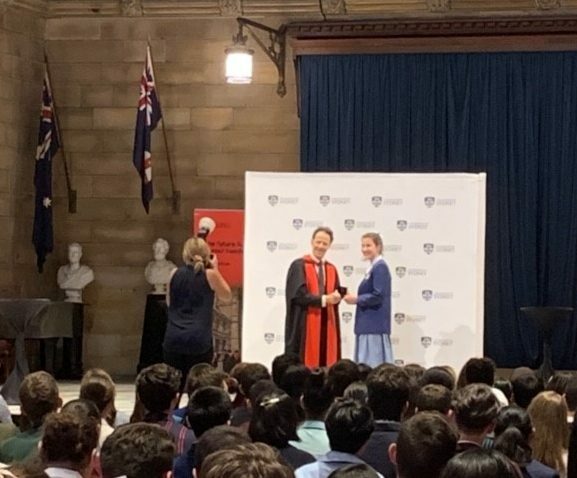 There were 140 students recognised at the ceremony as their family and teachers gathered to celebrate their success. The recipients and their guests were addressed by Professor Peter McCallum, the Director of Educational Strategy at the university. 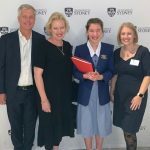 Professor McCallum spoke with great enthusiasm about the future of education, and the focus at the University of Sydney on deep learning, inter-disciplinary learning, problem solving and flexible learning environments. 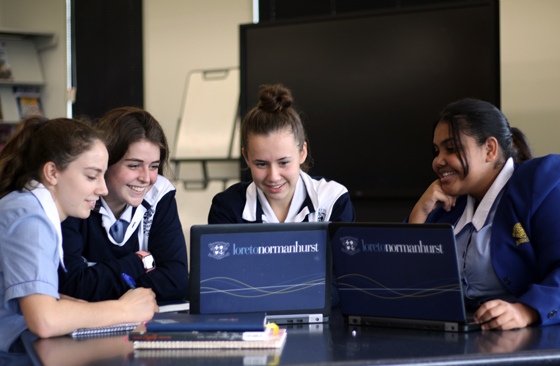 Clearly, their vision for tertiary education aligns very clearly with the Loreto Normanhurst Student Growth Model and our vision of learning for our students. 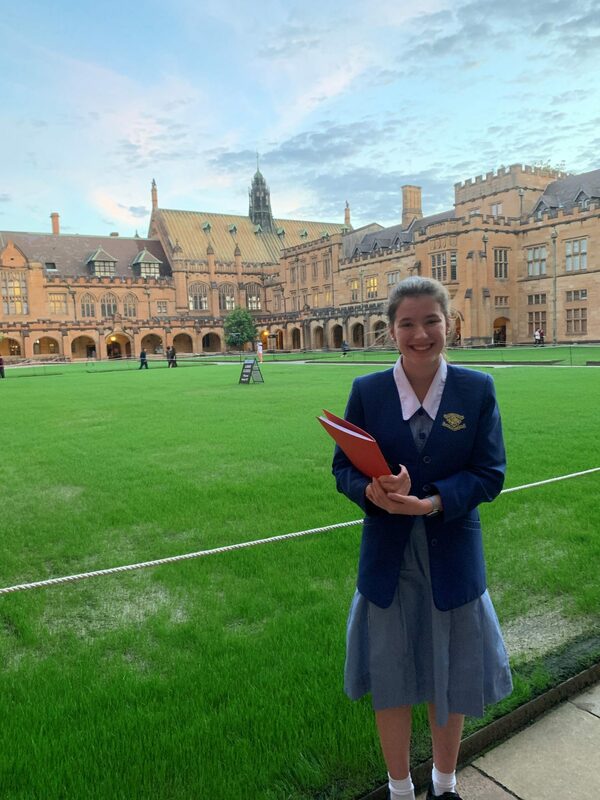 Isabella was very humble in her acceptance of the award and is to be commended for her dedicated pursuit of academic excellence in all of her subjects and across all of her years here at Loreto. We look forward to celebrating this esteemed award with many more students in the future. 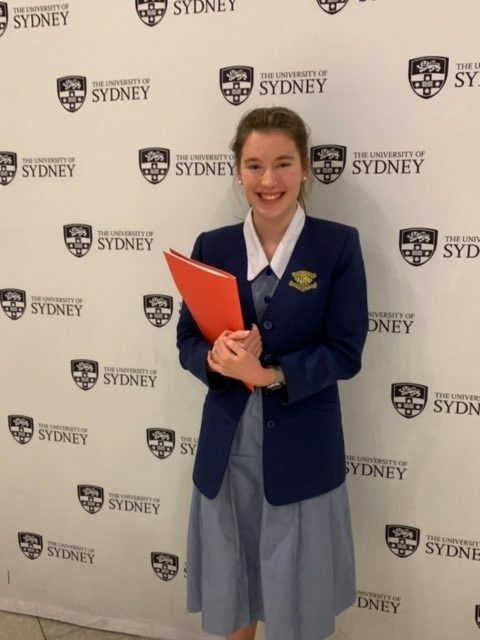 Congratulations Isabella! 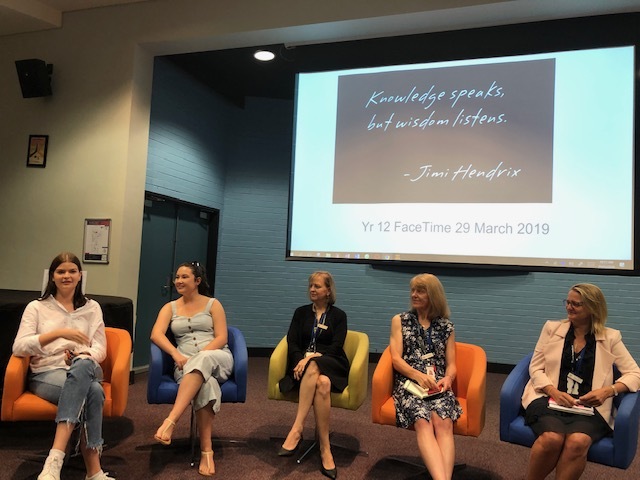 Last Friday 29 March, Year 12 gathered for their FACEtime session entitled Knowledge Speaks but Wisdom Listens. This session was delivered as a Q&A panel, where students had the opportunity to ask questions of our panellists. 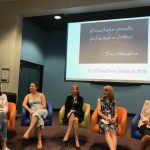 The panel consisted of two Loreto Normanhurst graduates from the class of 2018, Lily Tancred and Claire Phillips, along with two parents of recent HSC students, Mrs Carol Osborne and Mrs Natalie Brumby, and our Careers Advisor, Ms Katrina Smith. 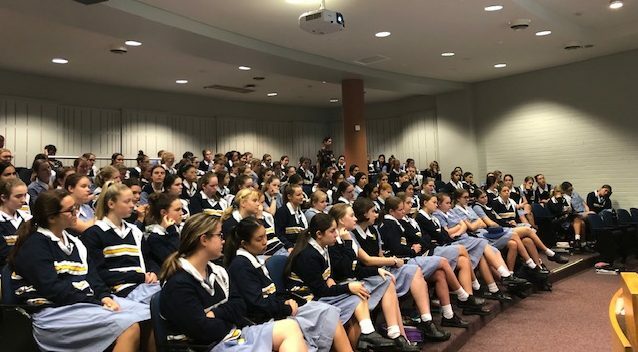 The students asked a variety of questions, ranging from “what is one thing you wished your teachers had known about you during your HSC year?” to “what strategies have you used to navigate your first year out of school?” The panel provided reflections on a range of experiences and offered students advice and guidance about the road ahead. The key points that seemed to emerge from the wisdom shared included the points that: knowing your own strengths and limitations is important during the months ahead, as this will allow you to accept feedback and grow; and being flexible and adaptable is essential so that when things don’t go to plan a new direction or pathway can emerge. 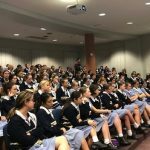 We would like to take this opportunity to thank our special guests for sparing time to share their expertise with our Year 12 students. 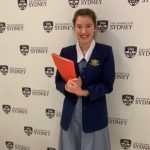 A podcast of the event has been made available to all Year 12 students and teachers.